When you want the job done right the first time, contact the window pros at Southwest Ultra Clear. We are the most reputable and trusted window washing service in Las Vegas. We have over two decades of experience in both interior and exterior professional window cleaning. We are a Nevada certified company who only employs skilled, experienced and well-trained staff that can perform every job in a manner that is safe, efficient, and delivers results. You want your windows 100% clean. So do we. Contact us today for a free quote and excellent customer service! Whether it’s your own home, your small business or your booming highrise, we can clean your windows and return that shine back to your home or business exterior. Clean windows have great curb appeal. If you own a business, then clean windows and fresh vibrant store fronts are essential for your company’s overall image and appearance. Our Las Vegas window cleaners use only industry standard equipment and adhere to city and state codes and regulations when conducting any cleaning project whether it’s a one story small building or a multi-level office highrise with several floors. Safety is always primary with the team at Southwest Ultra Clear. The last thing you want to worry about is the crew cleaning your property. We take extra care to insure that our employees are protected from potential hazards associated with window cleaning. 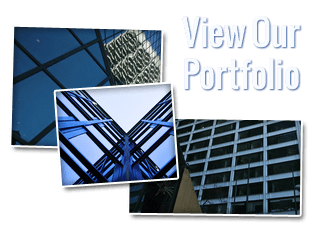 Chances are there are several windows in your home or your office building. You don’t have time to clean them all. No problem. Contact our service contractors and we can get your windows cleaned in no time at all. When it comes to your interior, you want to make sure all your home interior décor and accessories are protected when cleaning is done. Our Las Vegas window washing professionals are careful to work around all of your interior décor. We carefully move your valuables and properly return them. We know how to work with your window treatment such as blinds, shutters, curtains and other items. 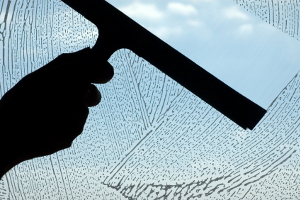 When we are finished cleaning your windows, you’ll never know we were there except for your clean windows. Our exceptional customer care and your satisfaction are both guaranteed! Storm windows are usually constructed using double or even trip pane glass. This can be very difficult to clean and generally needs the help of professionals. Take the headache out of cleaning storm windows by contacting Southwest Ultra Clear. Our experienced team knows how to remove windows, clean each pane individually and then return your storm window back to proper position. The result is a perfectly clean window that is spot free on all panes. You’ll love the new look of your storm windows once you’ve hired our professional window washing service. 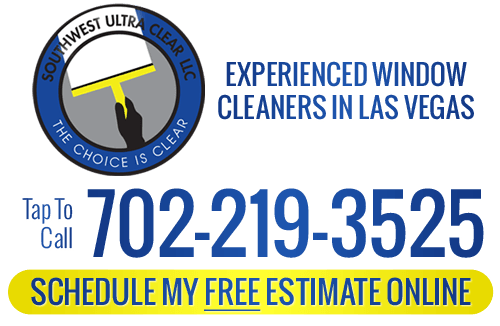 If you are looking for a professional Las Vegas window washing service, then contact Southwest Ultra Clear. Call us at 702-219-3525 or complete our online request form.